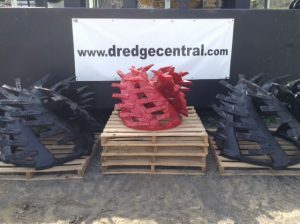 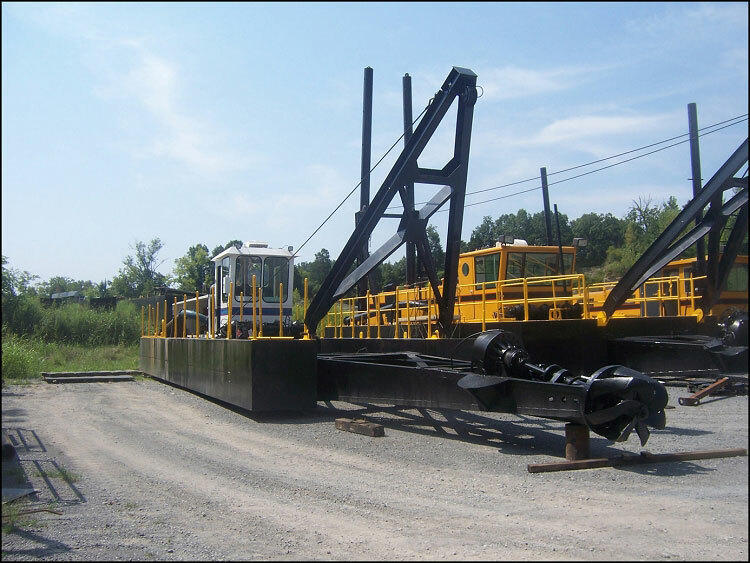 This used Ellicott Model 370 is a rare find in today’s used dredge market. 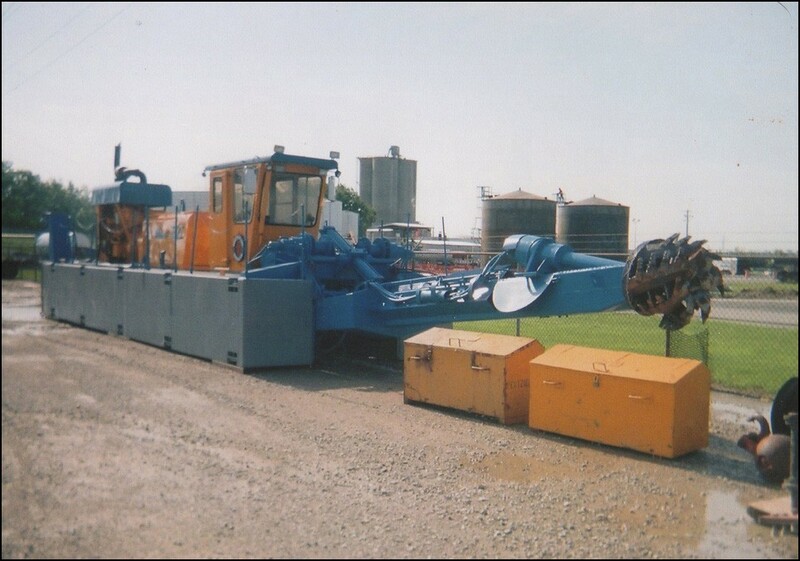 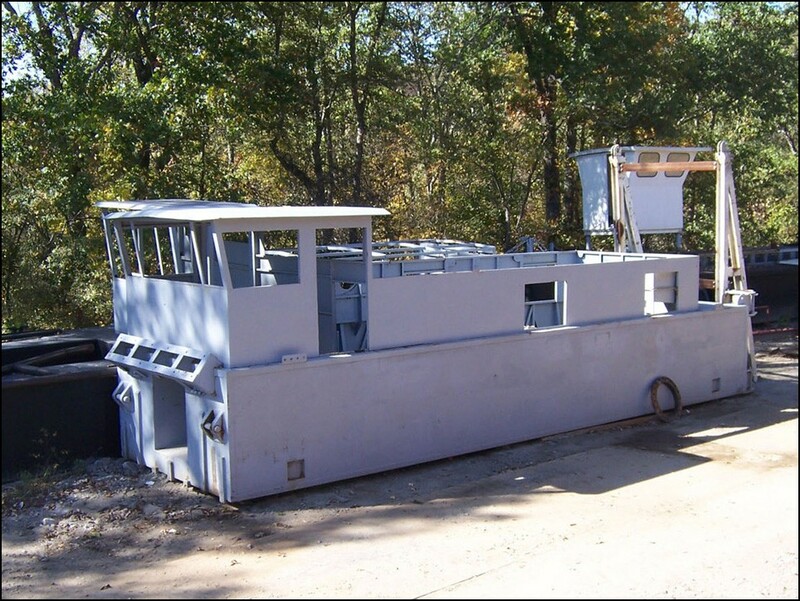 Primary equipment includes 12×10 heavy-duty dredge pump, with Caterpillar 3406 main diesel engine. 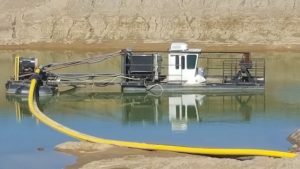 Dredge has been modified for enhanced production beyond standard Ellicott specs, including ladder extensions, additional side pontoons, and extra spuds for deeper operating depth.